Hitachi – CG110C Tracked Dumper « A.P. Webb Plant Hire Ltd. 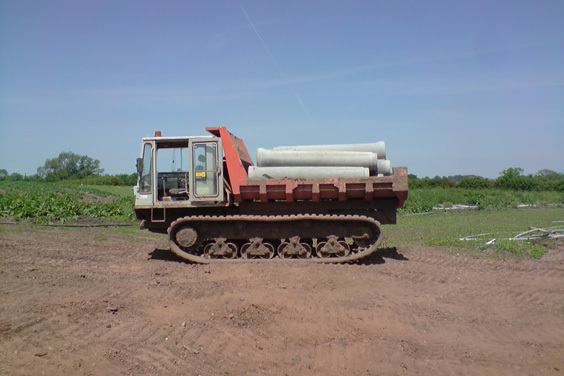 Heavy Duty Tracked Dumper. Designed and manufactured using cutting edge technology for great system reliability, efficiency and control.